Service Disabled Veteran owned and operated, VForce has the experience and insight when comes to providing highly skilled, specialized and qualified candidates. Combined with our specialization in veteran outreach and placement you can depend on VForce to provide you with only the highest level of staffing and specialized security services. 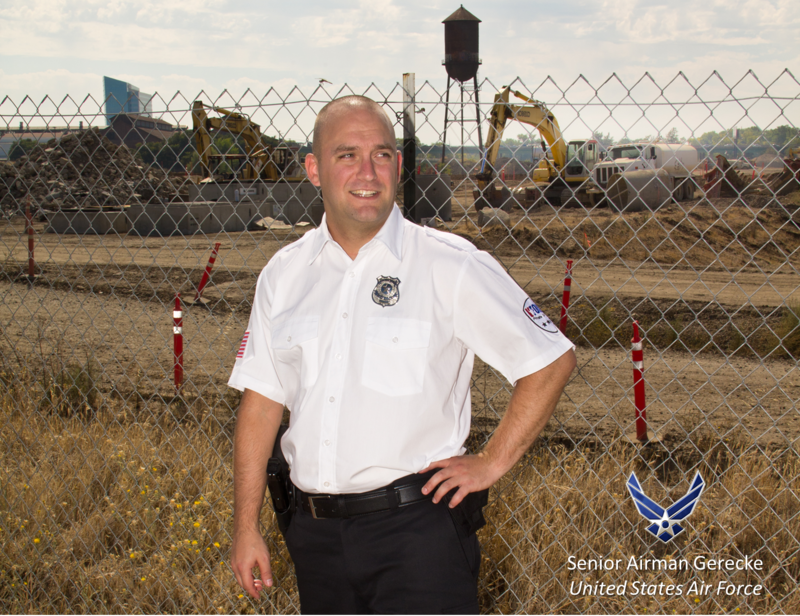 Have the men and women who protect our country protect you and your employees..
With a focus on returning military veterans to the workplace, our workforce is comprised of some of the most highly trained individuals available, with most of our officers have previous security, law enforcement or military experience. Additionally, we offer every kind of training, strategies, technology, and experience a security professional could expect. Providing a qualified and experienced security team is our promise to you. 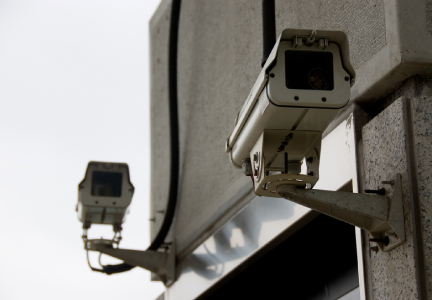 We understand that each client has different security needs. Our job is to asses those needs and respond accordingly. 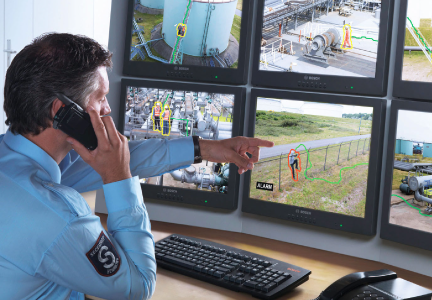 Our experts handle everything, from initial site assessment, security strategy, and video monitoring. As a nationally recognized security firm we are always looking for the most advanced and efficient ways to help our clients and we can provide the technology to help keep your investments safe. Let us help you protect your investments. Vforce offers on site professional officers that are trained to respond suddenly and reliably to any situation. On-site security acts as a deterrent against crime, and can be one of the most effective ways to protect your investments. Whether you are looking for full time security services, part-time security services or just something for a special event, let VForce provide you with the protection you deserve. 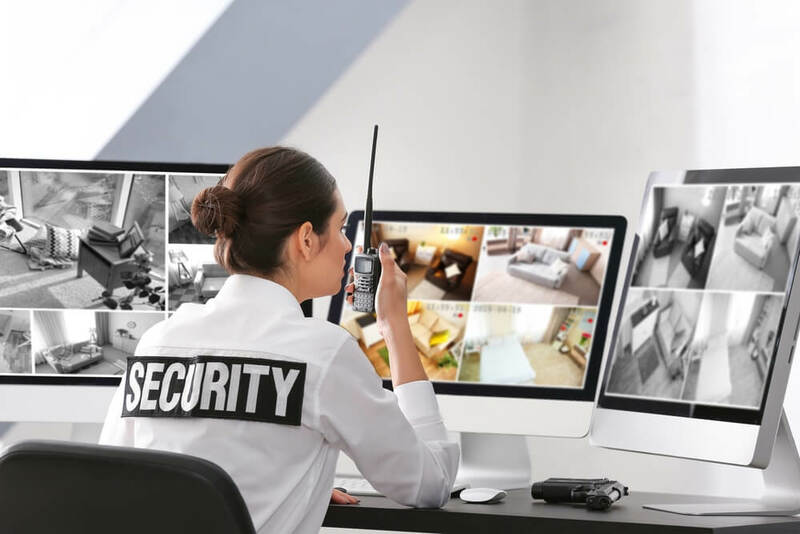 VForce Security fills the gap between the mom-and-pop security companies who often provide cheap, low-cost services and the large, international companies that may not provide the service and attention that individual clients deserve. Our guards show up on time, in clean uniforms, follow orders, and are trained by the best military force in the history of our world. Additionally, we offer every kind of training, equipment, strategies, technology, and experience a security professional could expect. VForce is a Certified Disabled Veteran Business Enterprise or DVBE. The government often includes DVBE set asides, mandates, or incentives with contracts. Agencies and departments are legislatively mandated to meet annual goals of 3% DVBE participation statewide and ensure a portion of the state’s overall annual contract dollars are awarded to certified DVBE businesses. The PUC requires 1.5% of certain regulated companies’ expenditure on goods and services go to DVBE’s. VForce provides an excellent way of achieving that goal with the high-quality service you’d expect.